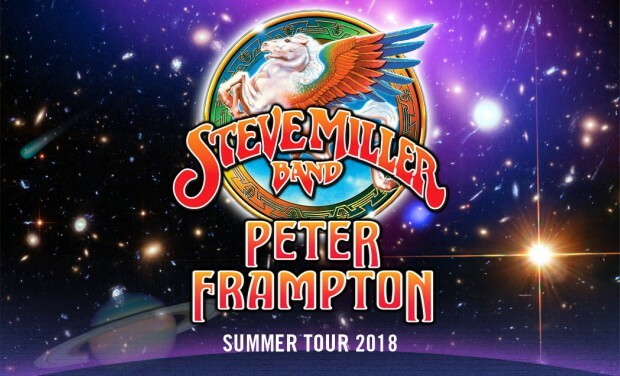 Classic rock fans have another terrific tour to take in this summer as the Steve Miller Band will be teaming up with Peter Frampton for a two-and-a-half month North American tour. The show kicks off on June 12 in Evansville, Indiana and wraps up on August 26 in Woodinville, Washington. Music is ethereal it moves back and forth between the past and the future. 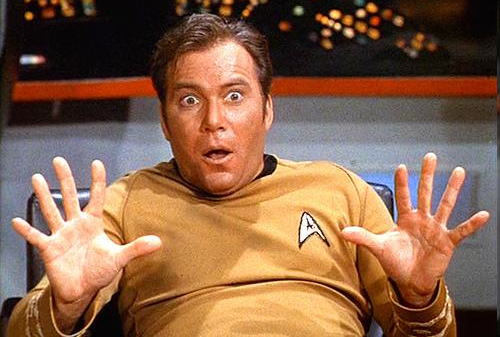 “I’m very excited to announce that 2018 is our 50th anniversary of recording and touring together as the Steve Miller Band and we plan to travel between the psychedelic sixties through the future with a vengeance!” Miller said in a statement.